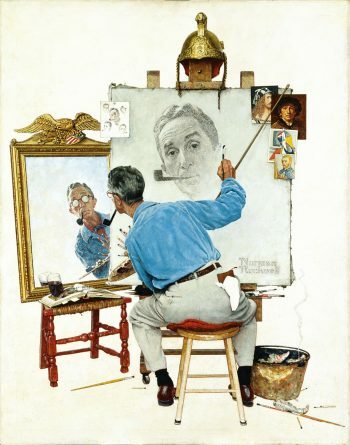 In response to the famed “Four Freedoms” speech given by President Franklin D. Roosevelt in January, 1941, American painter Norman Rockwell created an iconic series of paintings by the same name (finished in 1943). The first painting, entitled Freedom of Speech, features a man engaged in offering a dissenting opinion to the prevailing views of those around him. Three other paintings completed the series: Freedom of Religion, Freedom from Want, and Freedom from Fear, each beloved by the public but collectively seen in a less favorable light by the artist himself. 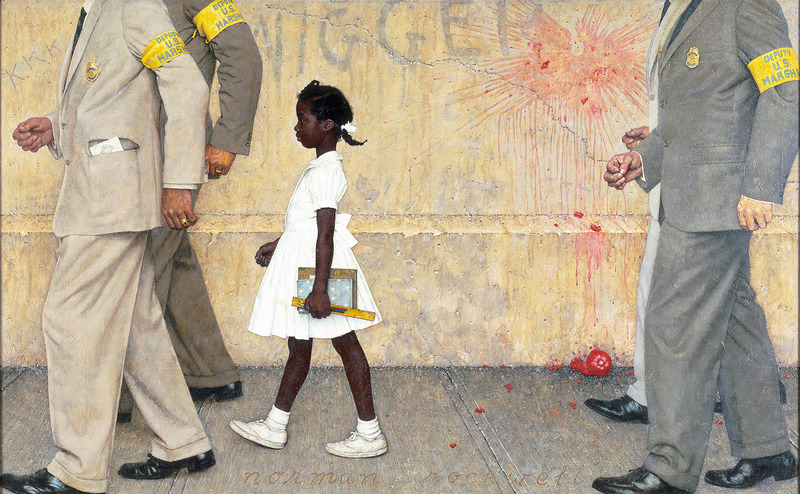 From a public standpoint, the entire series went on to be the four best-known paintings of all Rockwell’s works. Print reproductions of the paintings sold consistently throughout the war and well beyond. By the end of the 20th century, an estimated 25 million people had purchased Four Freedoms prints. Of course, Rockwell’s commercial success didn’t always translate to critical acclaim. In truth, most art critics dismissed Norman Rockwell as a lightweight. Meanwhile, the public demanded more Rockwell art. The newly installed exhibit, American Chronicles: The Art of Norman Rockwell at the BYU Museum of Art, (through February 13, 2016), showcases copies of all 323 covers the artist created for The Saturday Evening Post from 1916 to 1963, as well as 50 Rockwell originals. These present a wider Rockwellian landscape than many fans of The Saturday Evening Post covers might expect. While most visitors to American Chronicles rightly will expect to see many familiar paintings (Freedom from Want and the Post covers among them), others may feel surprised by a sampling of lesser-known works. One such example is the surprisingly tender portrayal of a clown named Pokey Joe in a smaller painting entitled “Checkers” (1929, oil on canvas). The clown, who fears he is no longer funny, holds court in front of several other circus companions who attempt to cheer him through a rigged outcome in a game of checkers. The scene is richly colored, yet subdued in mood and lighting. Pokey Joe looks at turns both regal and downcast in his central placement on the canvas. Although the painting served to illustrate a story in the Ladies Home Journal (as did several other pieces in this particular exhibit), it also shows a deeper nostalgia emerging from the artist’s happy childhood experiences at the circus. As museum visitors watch a 10-minute preview video before entering the exhibit, they go on an armchair tour of Rockwell’s life and artistic sensibilities. When Norman Rockwell was a young boy, he spent most of his time in his native New York City. But in the summers, the Rockwell family often traveled to a farm in the country, where young Norman loved to observe and sketch those around him, carefully posing family members and animals before painting each scene. Later in life, Rockwell would capture each scene’s particulars on film before committing the scene to canvas. He also enjoyed showing his subjects how to strike the right poses, portray the appropriate emotions, and even make comical faces. 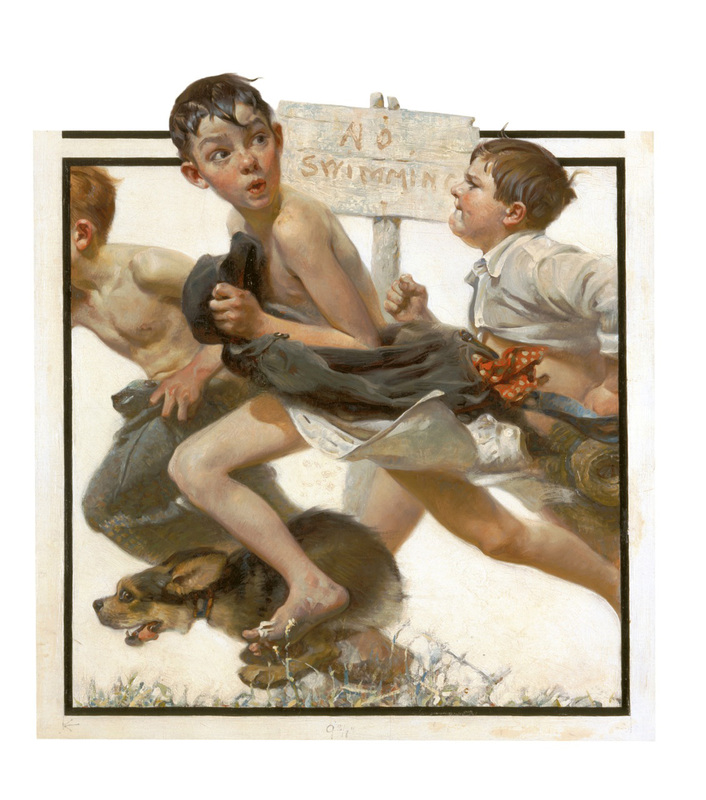 At a young age, Rockwell had a knack for what art historians called “nostalgic observation.” But even he couldn’t yet observe what life had in store: that at the tender age of 17 he would become the youngest artist to illustrate for Boy’s Life magazine—or that he would create his first cover for The Saturday Evening Post just five years later. As the title of this exhibit suggests, the order of the paintings proceeds from early works (sepia-toned paintings of Daniel Boone and Ichabod Crane among them), to more controversial works of the Civil Rights era. As the chronology progresses, museum patrons will find themselves in front of a portrait of Abraham Lincoln at his tall, lanky best, only to walk a few steps and find a collection of portraits and posters from the 1966 remake of the film Stagecoach (starring Ann-Margret, Red Buttons, Bing Crosby, Mike Connors, Slim Pickens, and other famous actors in their prime). At its face, this carefully arranged juxtaposition merely highlights the variety to be had among Rockwell’s many commissions. On a deeper level, however, this same juxtaposition contrasts the lighter, commercial fare with more profound works, such as the aforementioned Lincoln portrait and a stately but relaxed portrait of President Kennedy, sketched hastily by Rockwell during a one-hour sitting in the White House. The latter portrait would, all too soon, grace the cover of The Saturday Evening Post, after the president’s assassination. Controversy accompanied Rockwell’s decisions to publish paintings of Civil Rights movement figures (shown near the end of the American Chronicles exhibit). 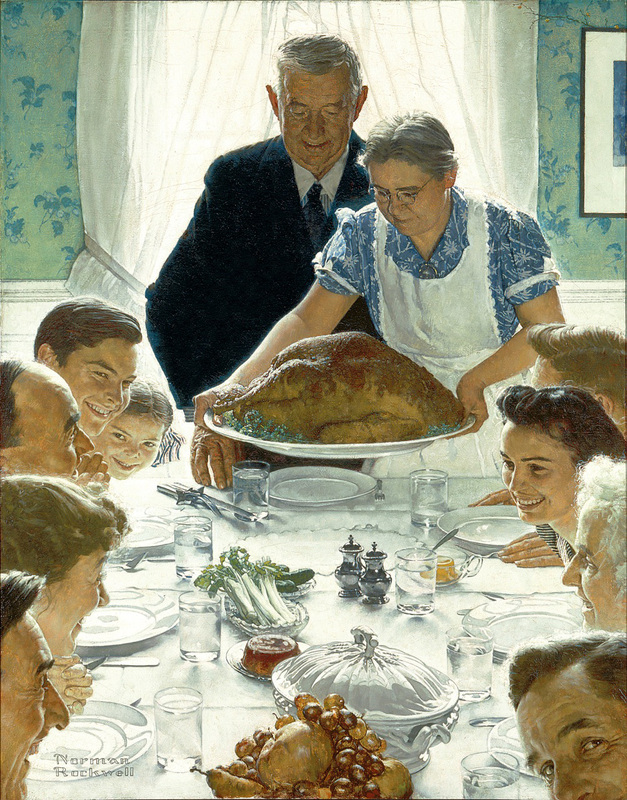 By this point, the Post had severed ties with Rockwell on account of his increasingly controversial choice of subjects. Arguably the best known of the Civil Rights era paintings is “The Problem We All Live With” (1964, oil on canvas), another iconic portrait. This time, the subject was 6-year-old Ruby Bridges on her way to a desegregated school, with two U.S. Deputy Marshalls leading the way and two walking behind Bridges. The remains of a smashed tomato appear on the wall behind the subject, as do two racial slurs. While the Post shunned publication of this painting, luckily the publishers of Look magazine felt bold enough to print a centerfold version of the painting in their January 14, 1964, issue. Near the end of the Rockwell exhibit, the curators have placed the most disturbing—and therefore the most powerful—of Norman Rockwell’s later paintings: “Murder in Mississippi”(1965, oil on canvas). Some sources title this painting “Southern Justice,” after the article title that accompanied the painting’s reproduction in Look magazine’s June 29, 1965 issue. The American Chronicles exhibit purposely places this painting, along with its accompanying tear sheets and black-and-white photos, near the end of the exhibit. Visitors move quietly among the artifacts and the painting itself, confining themselves to whispers or complete silence. 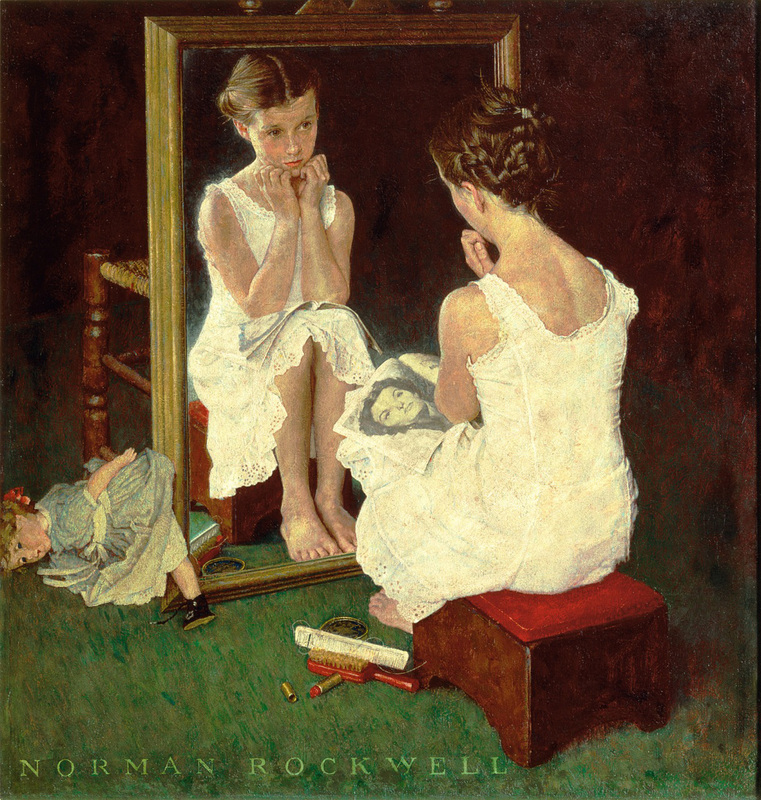 One nearby tear sheet features an expressionist painting (origins unknown) that Rockwell used as inspiration for the dark colors and stark feeling of the larger artwork. The painting itself portrays three young civil rights workers who were actively campaigning for the right of black citizens to vote in Mississippi during the summer of 1964. All three workers went missing, only to be found many weeks later, buried under a dam. The Ku Klux Klan later was found responsible for the murders. Some art lovers may assume that Norman Rockwell painted only nostalgic, idealized themes in his paintings. While much of Rockwell’s output does indeed fit these themes, several key works move well beyond the ideal, as illustrated above. In the end, those who visit American Chronicles can content themselves that not all Rockwell’s stories are happy ones. Yes, Rockwell believed in the Four Freedoms, but his own life proves that freedom from fear may be best expressed by tackling life’s challenges head on, even in the face of controversy and rejection. To better plan your visit to American Chronicles: The Art of Norman Rockwell, on display through Feb. 13, 2016, at BYU Museum of Art, sign up for free tickets in advance. Due to high demand and limited parking, you should allow extra travel time. Contact the museum via email at moa@byu.edu or by phone at 801.422.8287 for more information. 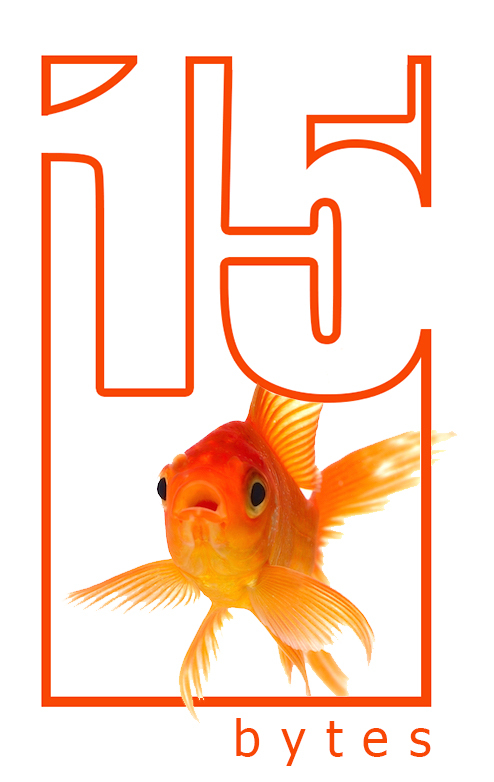 Ruth Christensen writes full time for Imagine Learning, an education-based software company in Provo. She also works as a freelance writer, musician, and teacher after having taught vocal music for many years at BYU, UVU, and SUU.